Yoshitaka Amano made only one object as his art works. 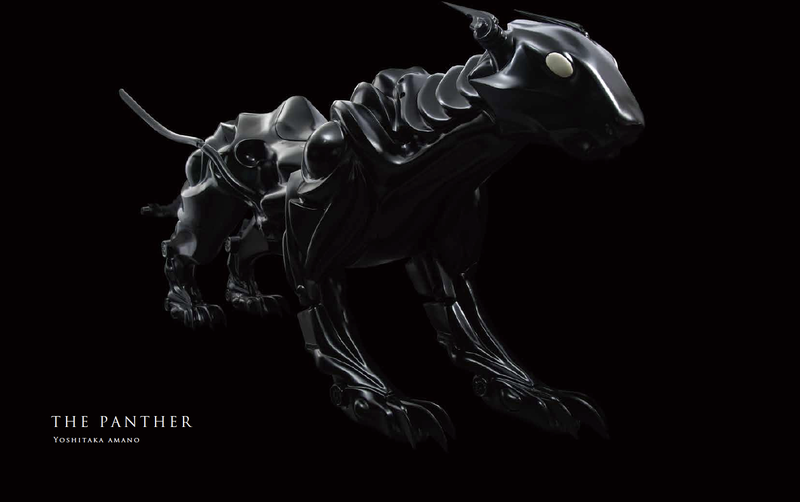 It is the PANTHER, very big object. 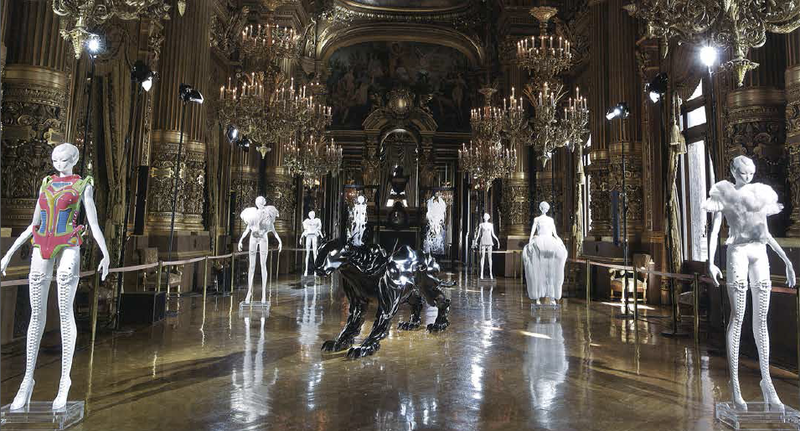 It made by resin,4,000mm width,1,400height and 400kg weight. several times since the early years. 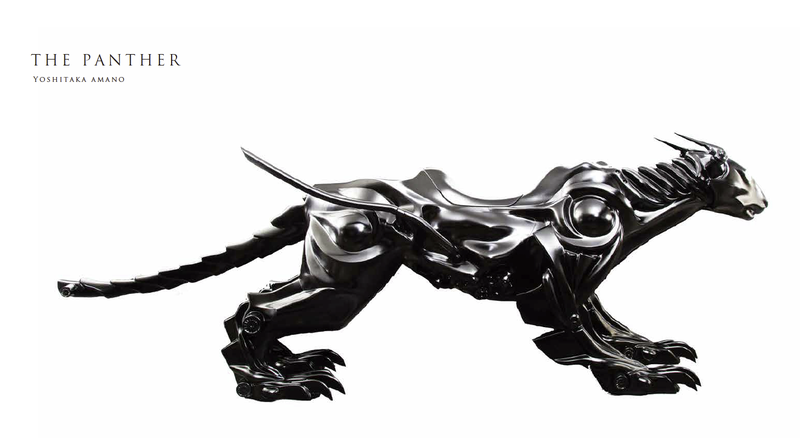 The PANTHER functional design like a machine and perfect proportion. It is the most important work for Amano, and was exhibited at l'Op?ra in 2009. 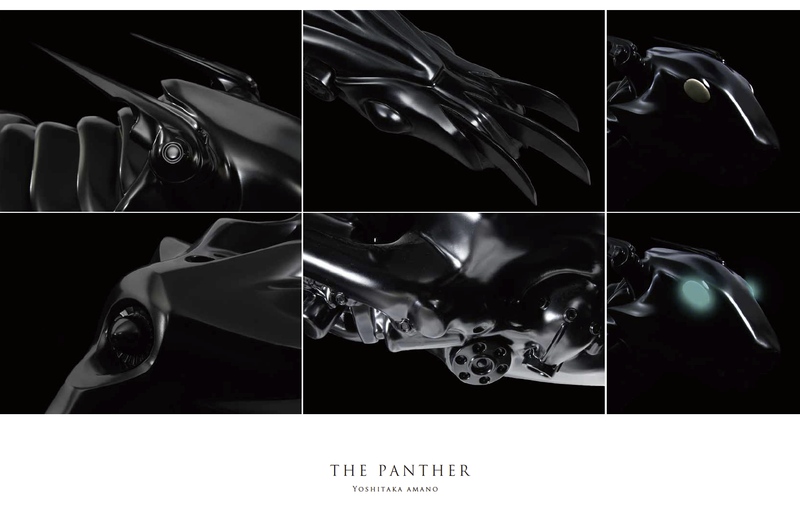 This is new leaflet of The PANTHER. It is cards for display printed new photographs. More than anything,this leaflet come with the Purchase rights of The PANTHER,real one. We only have the sale rights by contract with Amano. First,you must get this leaflet, please imagine you would have gotten The PANTHER,really the most valuable art works in the world.